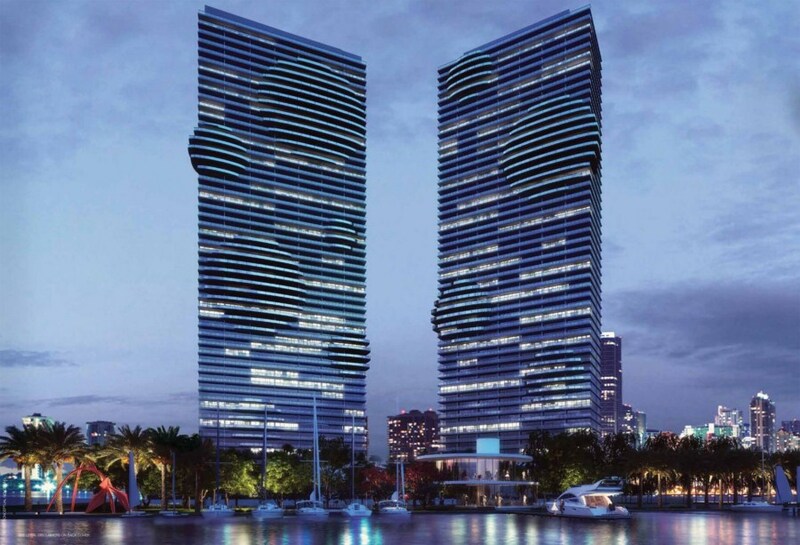 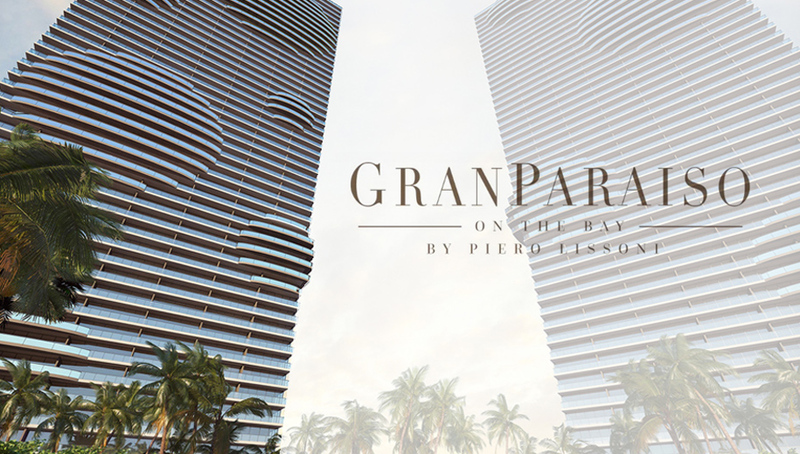 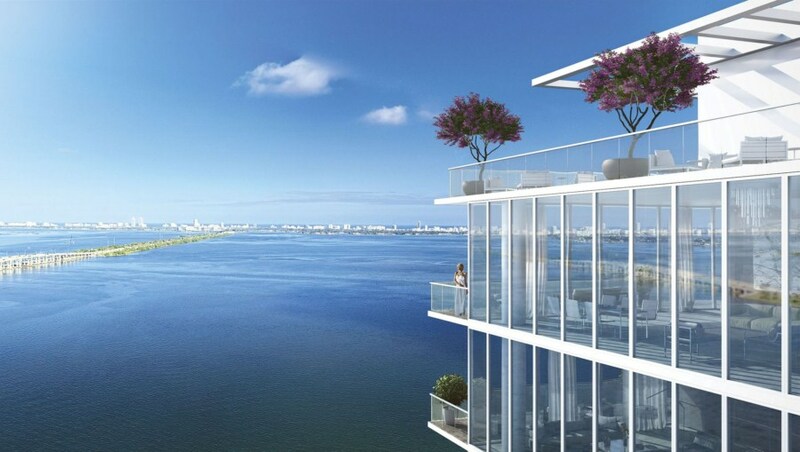 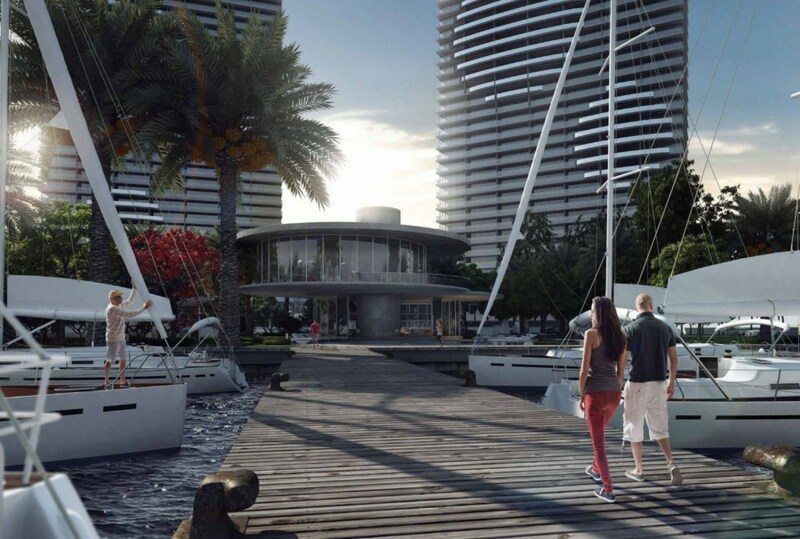 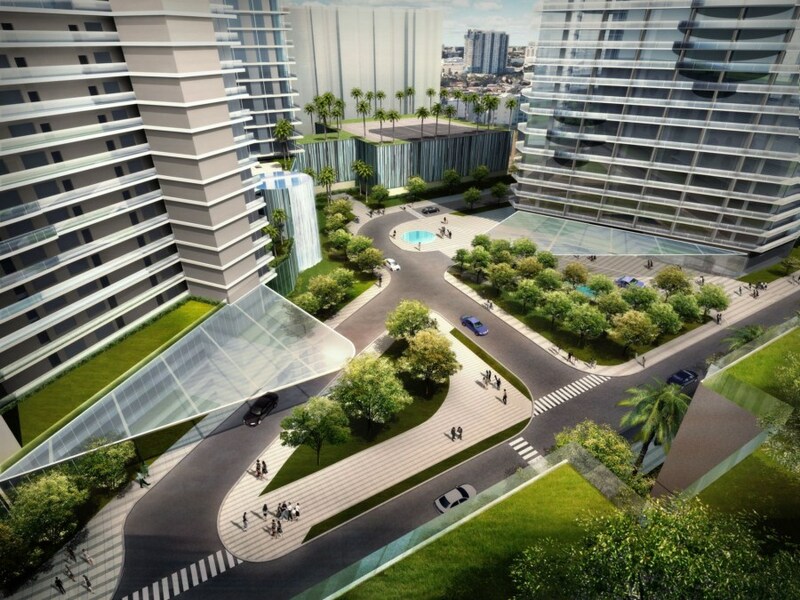 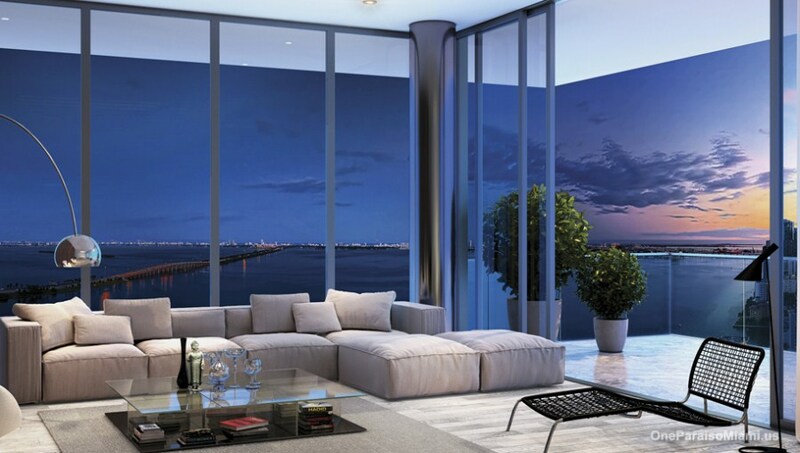 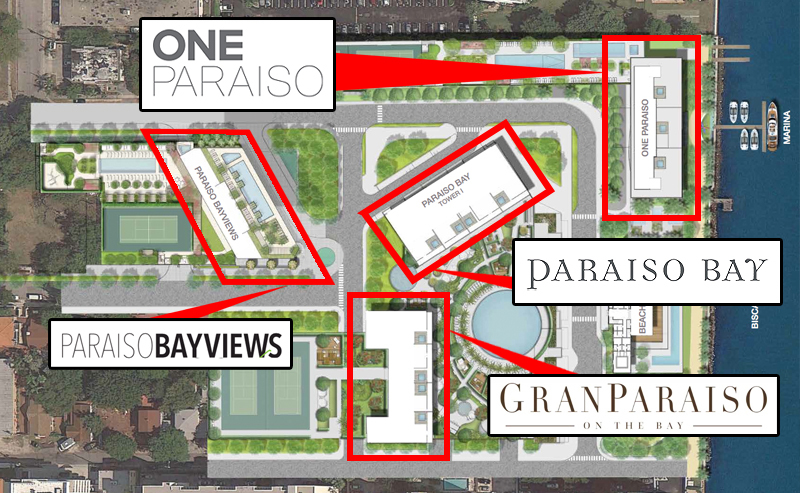 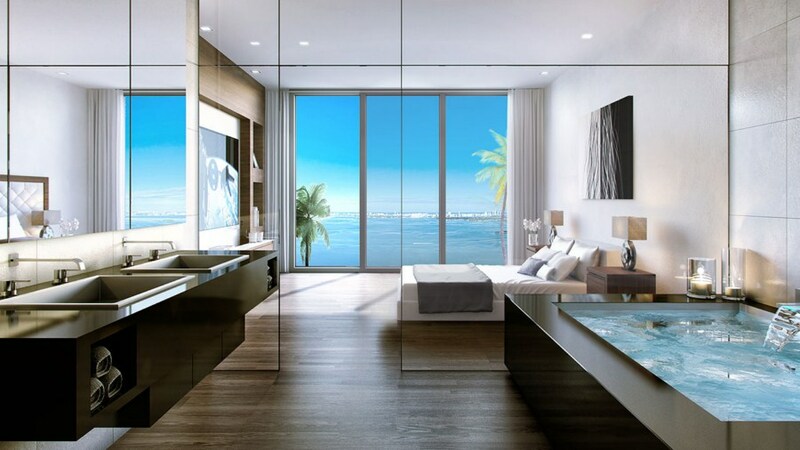 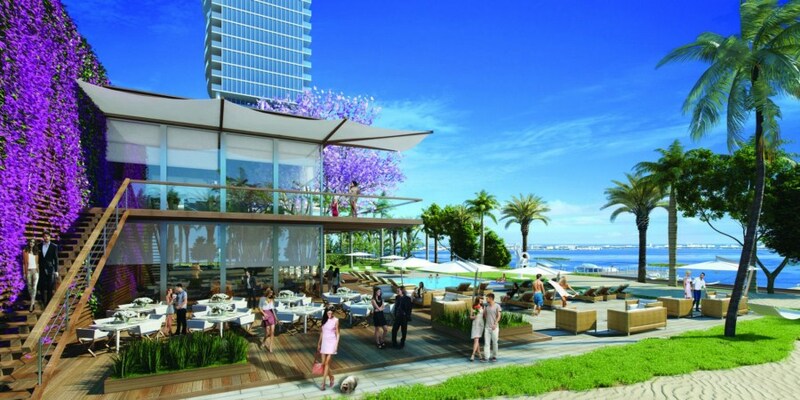 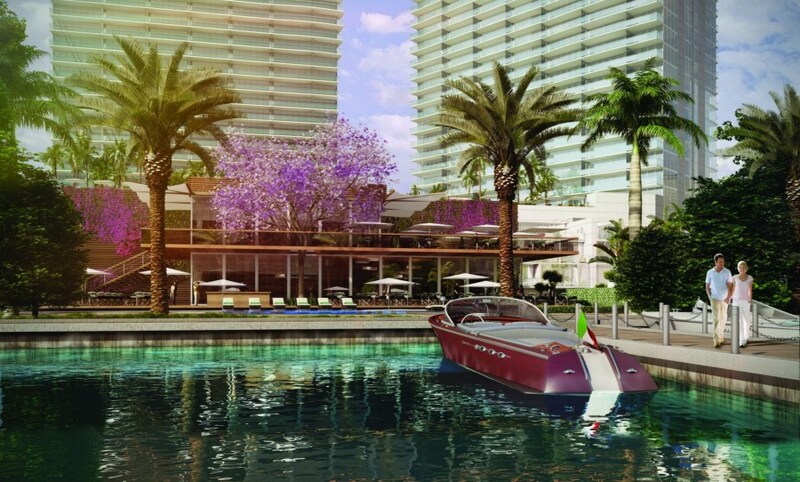 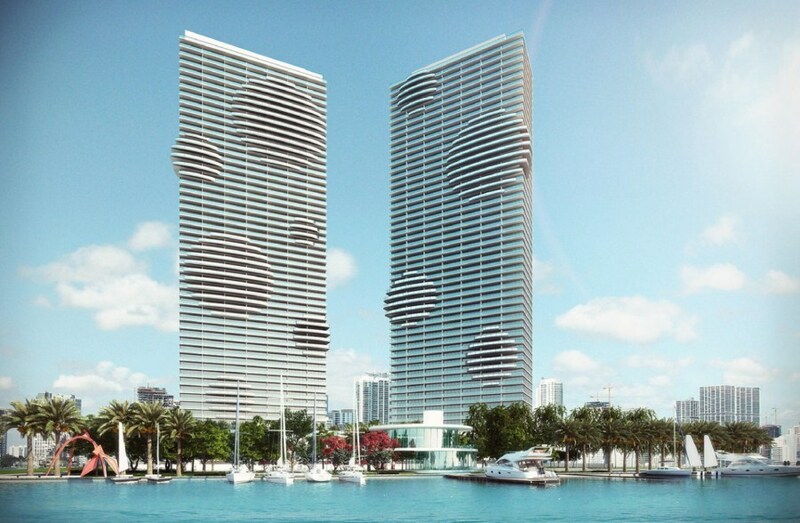 Gran Paraiso - a new project of the developer The Related Group, located in Miami at 600 Northeast 31st Street. 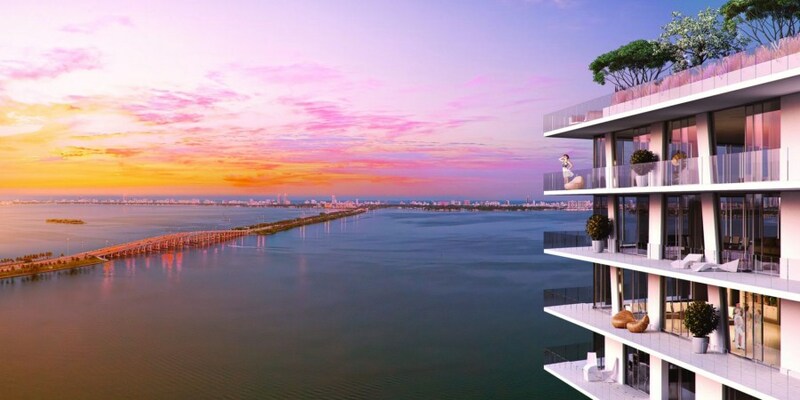 The building has 53 floors and is situated along the coast, and is in close proximity to Bridge Miami Beach, the new Design District, Midtown's shops and Wynwood Art District. 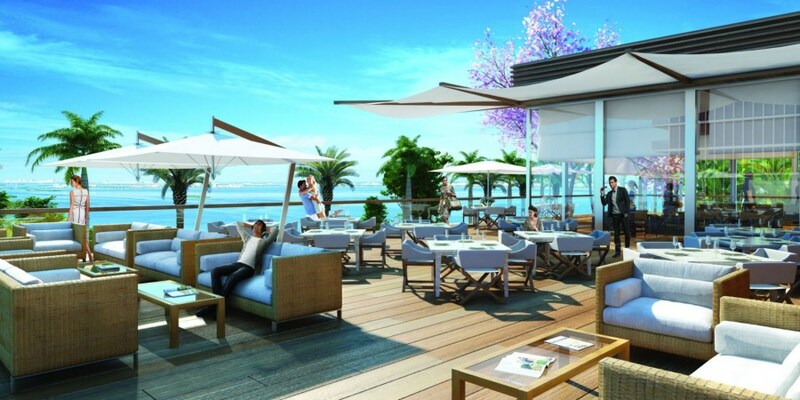 All residents will be able to enjoy the stunning landscape design, have exclusive access to the Beach-Club and the famous Michael Schwarz restaurant.